We are the 1st and longest established Mobile Urgent Care Service in Arizona. Your medical team will consist of ONLY Board Certified Emergency Physicians (each with over 35+ years of experience), unlike other services where you are treated by nurses and EMTs who often lack the experience and skill. From pediatric to adult or geriatric, we have you covered. We understand the need for URGENT care applies to not only the patient but the doctor as well. Most patients are seen within 1 hour from the request for service. So say bye-bye to the long line in the waiting room. We can treat anything urgent care can and more. Our Doctors are experts in their fields bringing decades of experience right to your doorstep. Your health is our priority. We are the longest established Mobile Urgent Care Service in Arizona. We’ve been caring for thousands of happy patients for almost a decade. Let us help you. Each physician has a dispensing license and carries many common medications in our mobile care unit. We are able to leave you with medication so you can rest and focus on getting better in the comfort of your home. We’ve been serving The Valley for over 9 years as the original Mobile Urgent Care Provider. We’ve helped thousands of patients get the care they need. Let us help you get the care you deserve. No matter how complex the situation may be. We can likely help. We provide better care and service than the closest urgent care. We’ll bring the care to you. You are seen by award-winning doctors only! Other mobile urgent cares can only offer nurses or EMTS. Our doctors have 35+ years of experience each, so rest assured that you will get proper treatment. 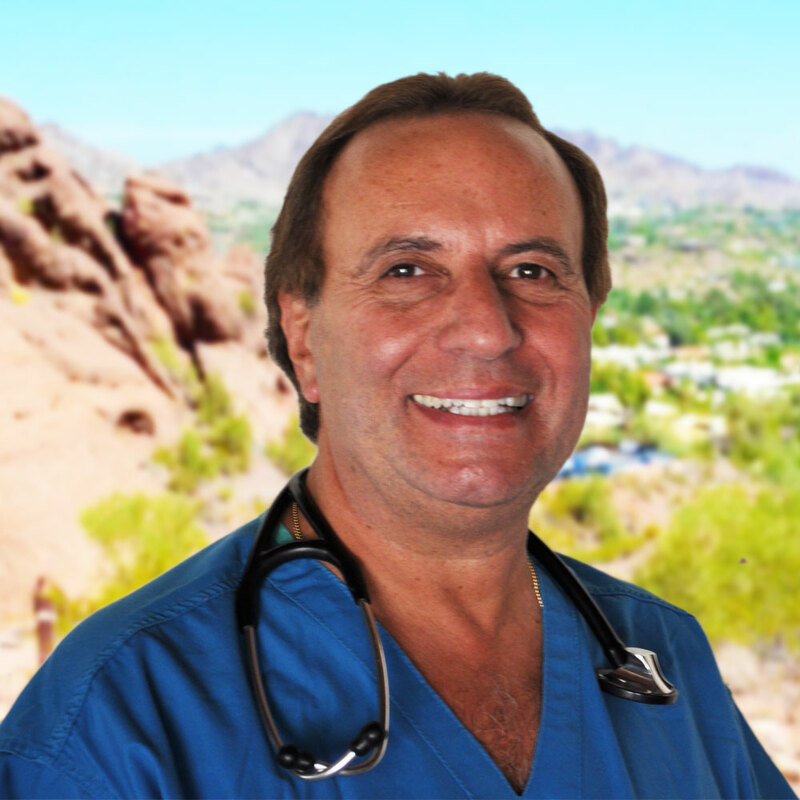 Steven J. Lipsky MD, FACEP has been a Board Certified Emergency Physician in Arizona for the last 41 years, and a resident of the Town of Paradise Valley for the last 40 years. He received his Doctor of Medicine degree from New York University School of Medicine and did post-graduate training in Family Practice at St. Joseph’s Hospital and Medical Center in Phoenix before going into the full-time practice of Emergency Medicine in 1975. Dr. Lipsky has worked in every type of Emergency Department in Arizona – from inner city and rural, small volume and large, public and private hospitals, teaching and nonteaching hospitals. He has taught at the Midwestern University Arizona College of Osteopathic Medicine – Division of Clinical Education, as well as in Kirksville College of Osteopathic Medicine Arizona. He has received the highest number of patient satisfaction letters in his group at multiple facilities and has been recognized at Paradise Valley Hospital for his outstanding performance. A past President of the Arizona College of Emergency Physicians (representing over 800 Emergency Physicians in our state) along with many other positions in the organization, Dr. Lipsky was also one of six Councillors representing Arizona to the National Council of the American College of Emergency Physicians. Dr. Lipsky built, owned, and was the Medical Director for the first 24hr free standing Emergicenter and Advanced Life Support Ambulance Service in Jamaica. In conjunction with USAID, Cornell Medical Center’s School of Public Health, the Ministry of Health and Environmental Control of Jamaica, and the U.S. Peace Corps, he participated in a successful program to stem infant mortality in rural areas. Fluent in Spanish, Patois, and in conversational French and Hebrew, Dr. Lipsky now offers young and old a caring, personable, worldly, extremely experienced, competent physician for any urgent medical, wound, and orthopedic needs in the comfort of your home, hotel, or workplace! 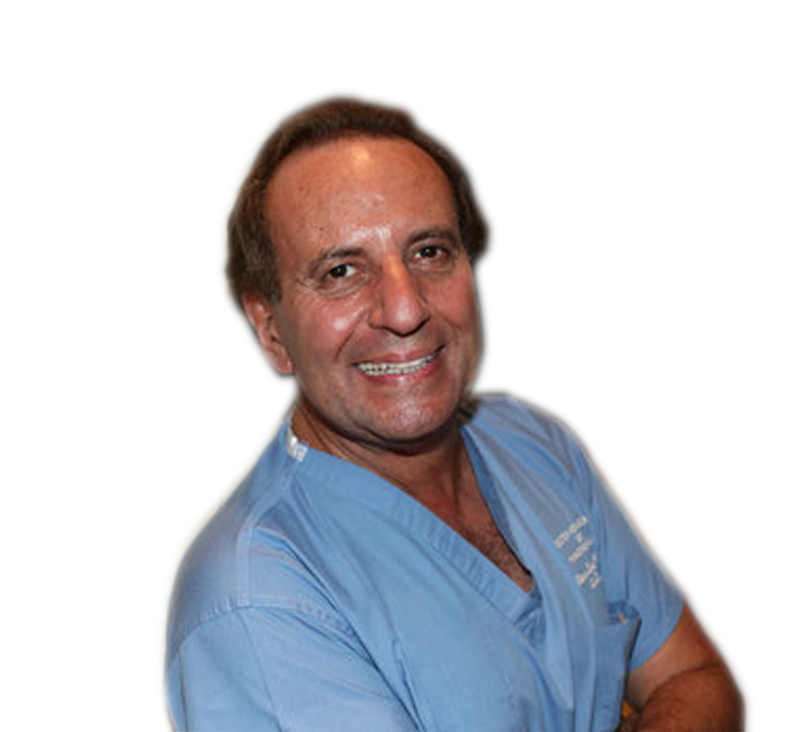 Dr. Joseph Flanagan has been a Board Certified Emergency Physician for the last 25 years. He received his Doctor of Medicine degree from the University of Illinois College of Medicine and completed his Residency in Emergency Medicine at the University of Oklahoma Health Sciences Center in Oklahoma City. Dr. Flanagan has been an avid scuba diver for over 20 years which led to an interest in Hyperbaric Medicine. 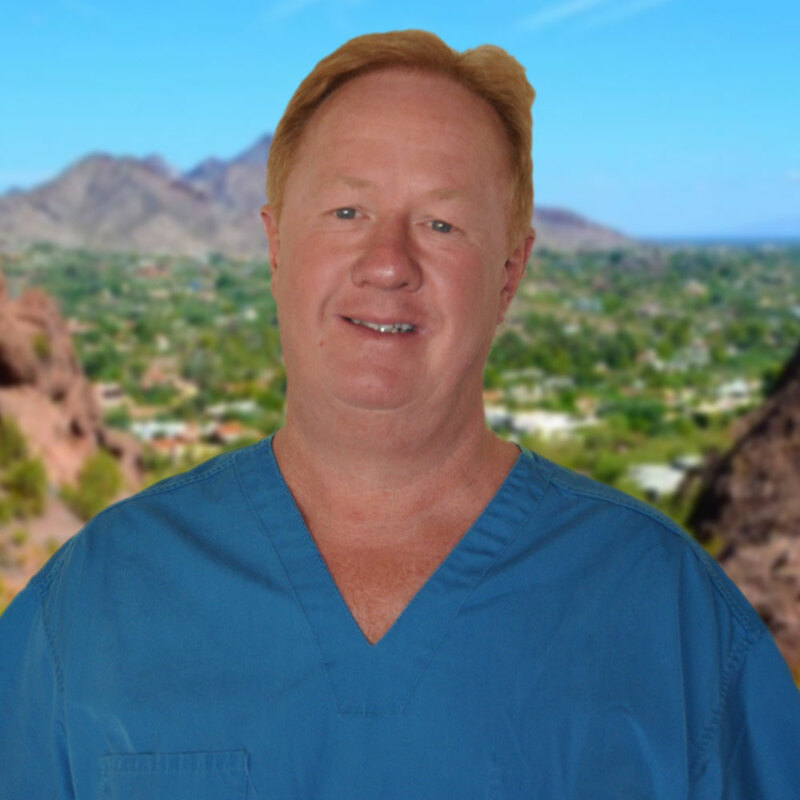 Dr. Flanagan served as Vice President of Arizona Emergency Specialists and Arizona Wound Care and Hyperbaric Medicine. In these roles, he has served on many committees including Physician Quality Assurance of the Emergency Dept, Physician Credentials, and Physician Leadership. He has also served for two terms as a board member on the board of directors of the Arizona chapter of the American College of Emergency Physicians.